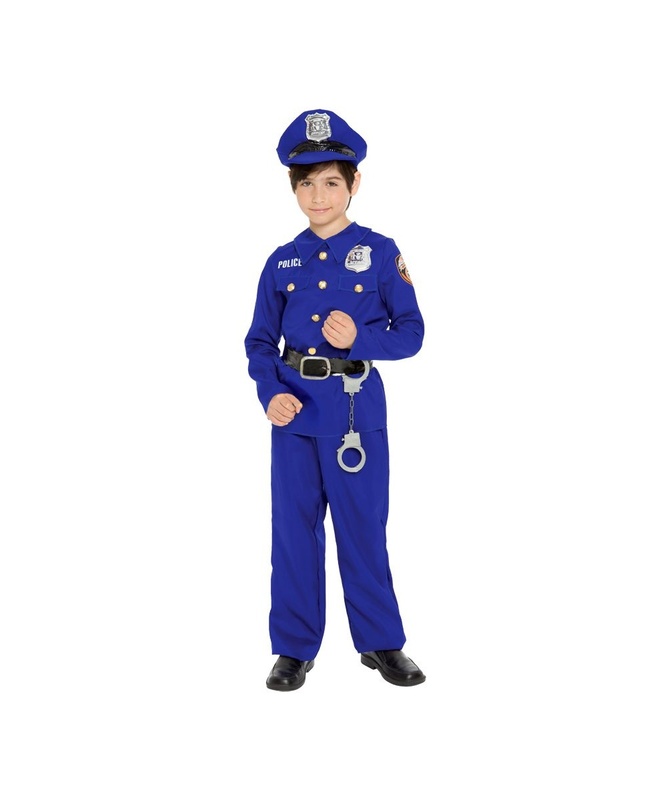 Includes royal blue shirt and pants, matching hat and cuffs. 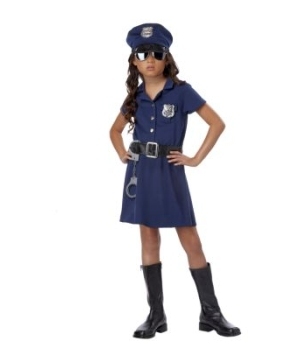 Available in Kids Size Medium (8-10). 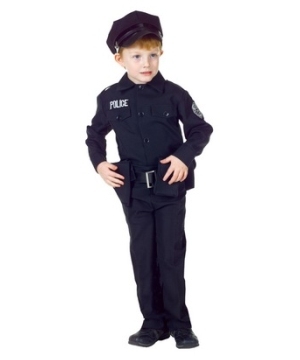 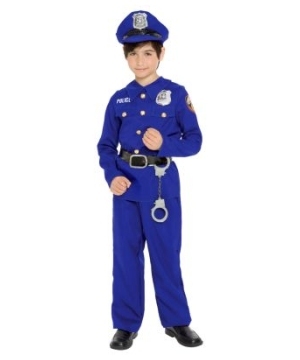 Police Officer Kids Costume includes royal blue shirt and pants, matching hat and cuffs. 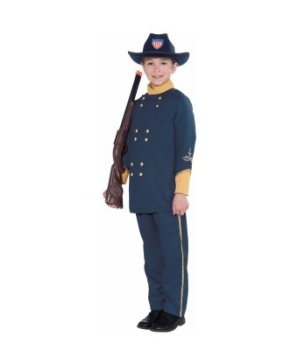 This traditional-looking Police Costume for boys is available in Kids Size Medium (8-10). 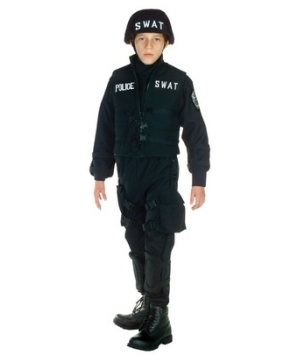 A classic costume for hours of fun!Please note shoes are not included. 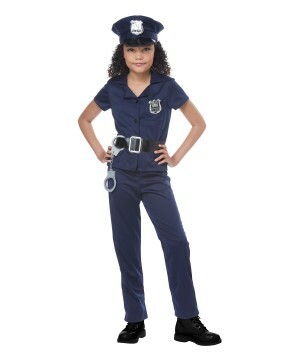 The Girls Police Officer Costume brings a shirt, pants, belt, hat, handcuffs and 2 badges.